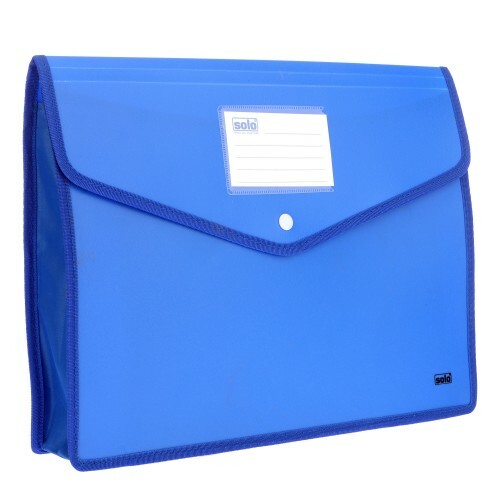 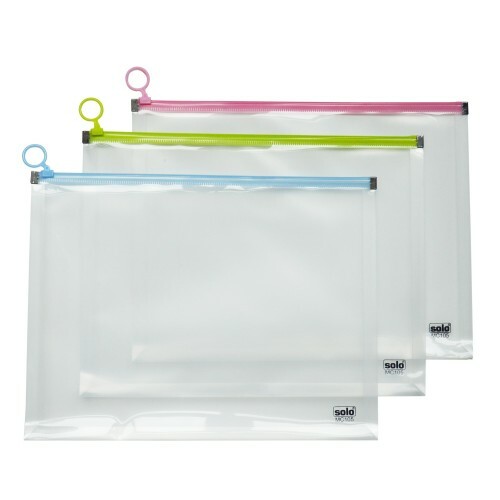 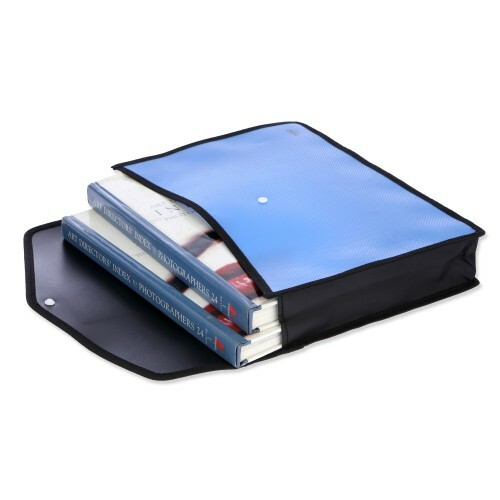 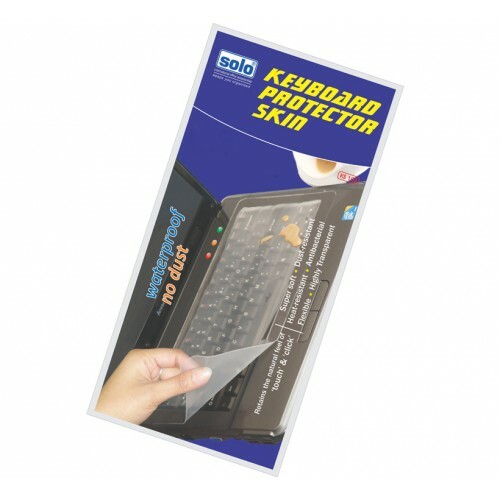 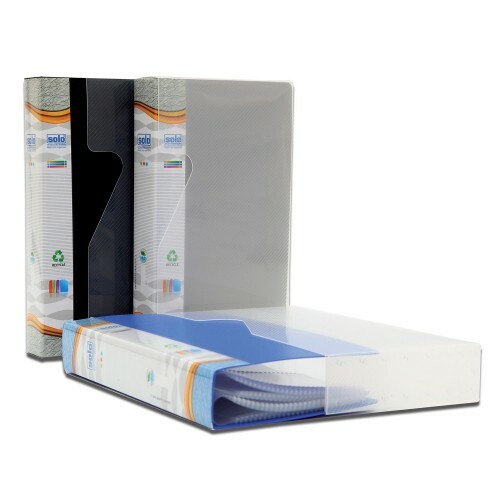 Side loading, self expanding document bag for filing documents in a file without punch. 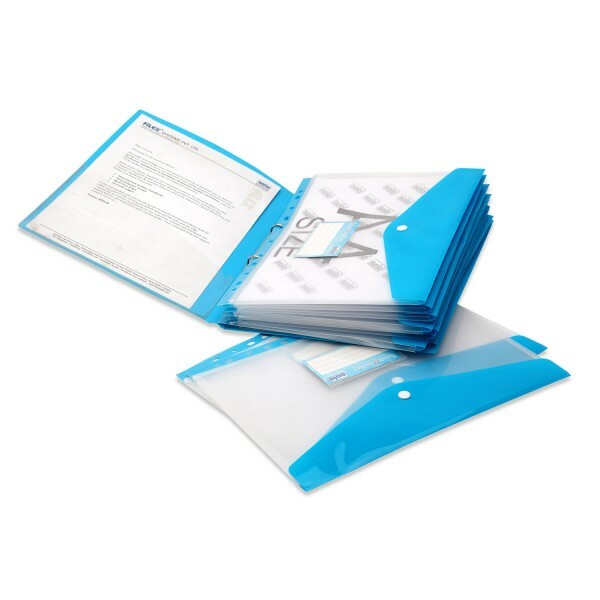 Name card pocket for classification . 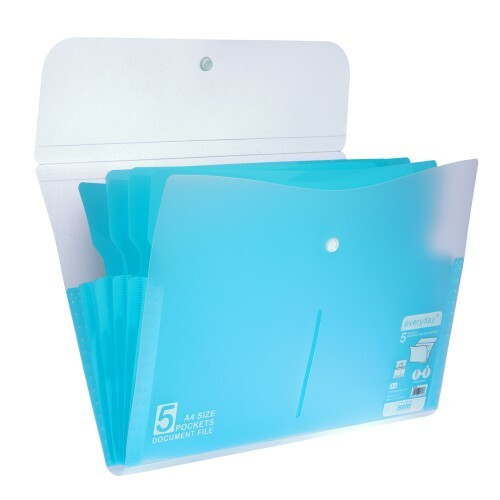 Prepunched with universal 11 hole punches to enable filing of document bag in all kinds of clips -2 hole/3 hole / 4 hole /6 holes. 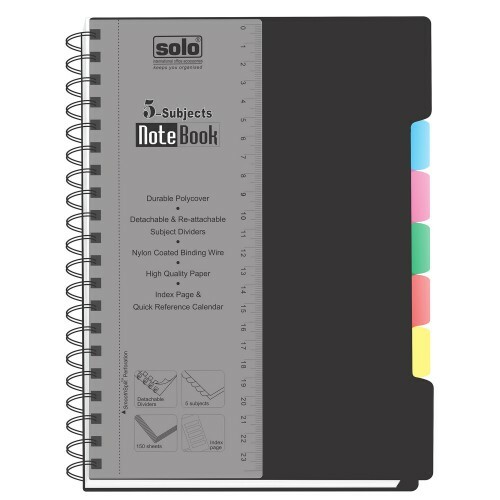 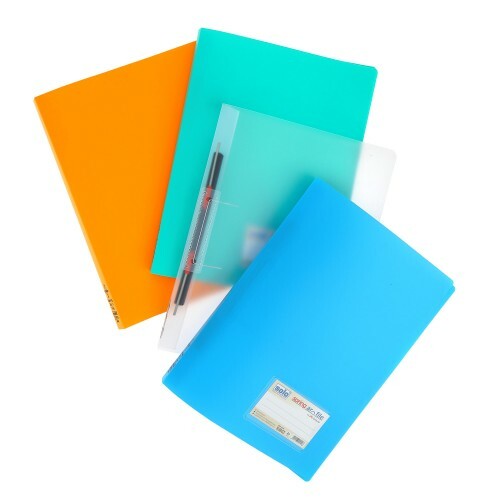 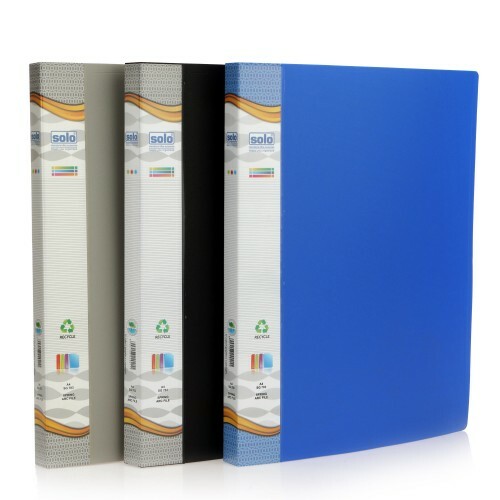 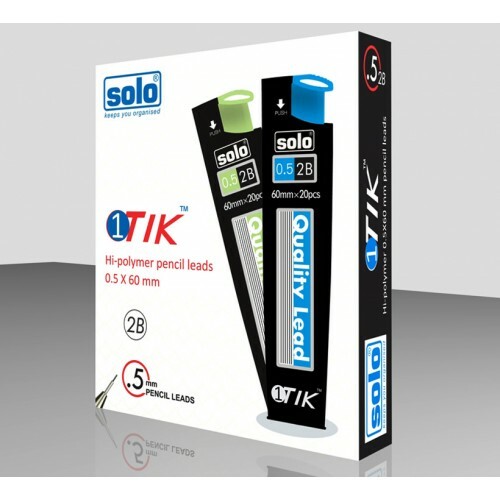 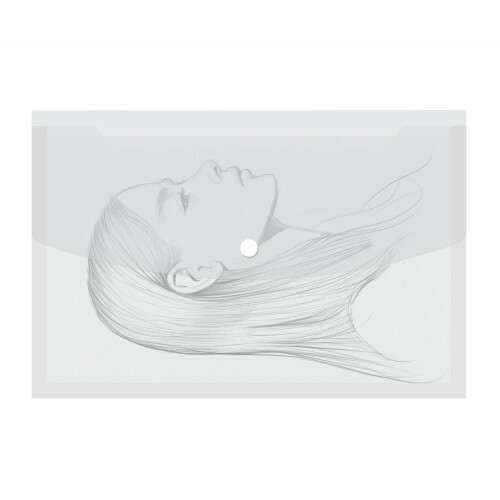 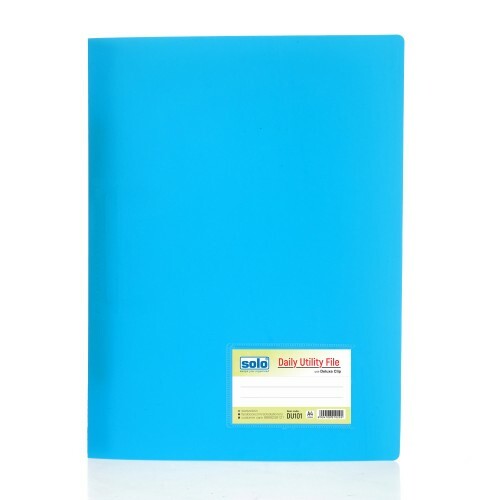 Type: Executive Notebooks.Size: A5GSM: 70Length: 148 mmWidth: 210 mmWeight: 460 gm.No of Pages: 300N..
Smooth-gliding lead For use on paper & drawing card compatible Size: 2B 0.5 x 60 mm No of Piec..